@Don: Maybe try hand-painted numbers if references shows them that way? Or custom decals if they are easier to reproduce on a PC? That would be fine, Matt. Only the parts that actually land on the final piece are counted. Good to see an aircraft being built for the campaign! What kit will this be? Will it have a propeller AND blades!? It's the Dragon "Golden Wings" 1/72 SH-3G Sea King Smart Kit. I built an old Fujimi SH-3 back in the late 80s. This is supposed to be leaps and bounds ahead. I see where the "propeller" goes now It really shows I haven't built any wingy-thing in a while... Looking forward to see more of this! Glad to see you start your kit, Flavio! Slight change of plan if that's okay. This is what I intend to build. My planned dio is 4 foot by 2 foot and now I've picked up the wood (dirt cheap at £2.50 for it I can make a start. Weighs a ton being MDF but at that price...) I can make a proper start on things once I've got the street laid out. Due to the length of it I'm going to mate the two buildings so it's one large building. This dio which was a work of art gave me the idea but I'm not up to doing multilayers yet. Ambitious but not that ambitious. Not really a relaxing project as I hate these kits (they're difficult to build but look good at the end) but one I need to get out of the way so I can then build the vehicles for the street and figures for the street and houses. I quite enjoy doing the insides of the buildings and populating them so this should be a challenge with it's size. No problem on the change of plans, Karl! Actually, nothing speaks against building more then one kit for this campaign A really ambitious enterprise for sure! Please keep us posted. Hey Guys update on my mini tank finished paint and some future now for a pin wash and weathering. You're heading for a first place on the finished models list for this campaign, Ken! Feeling relaxed already after such a simple build? Way to go Ken! It's nice to see your progress. I used to love those Hasegawa kits. Can't wait to see it finished. It was a quick build, the kit fell together. 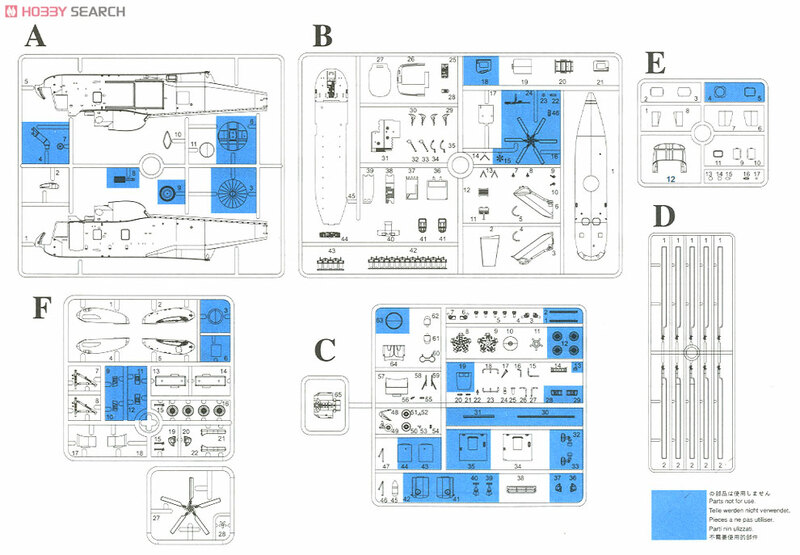 The problem is it's a mixed bags of several Cruiser tanks put in one kit. Oh well....... It was relaxing, a few more things to finish and I will post the completion . Change of plan again. I'm going back to the Steyr 1500 but as they're easy kits I'll do a couple of kits given the time we've got. I've got a couple of Steyrs so thought I'd build one of those originally before I changed my mind to the building. The other day I found one in a freezer bag in the stash cupboard. I can#t remember where it was from and think it was a throw in when I won something on ebay. It was all off the sprues and there were no instructions so I'd contemplated throwing it away before as it was like a puzzle with no box picture. Now I've got a couple with instructions I thought I'd have a bash at it not only as a practice build but to see how far I'd get. Turned out there were only 5 bits missing which were easy enough to make/substitute so I got a bonus Steyr! It was an enjoyable build which only took me a couple of days from building it to weathering it so I'm doing another one lol. This is how far I've got so far. Here my entry! pulling the little Tamiya M151a2 Ford Mutt of the shelf! Welcome to the campaign, John! Hey Guys , finished my mini tank as you can see kept it simple. Congrats on the finished model, Ken! It turned out nice. Definitely not up to Eduard's current standards: lots of flash and quite large sprue points. A short-lived flea, very interesting subject, Mike! Same here, Tat! I was all "What a cutie!" until your post made me look up the original. Great choice, Mike! Really looking forward to see this one built!